The NorthStar Civil Engineering team worked with the developer to prepare on and offsite plans for this 36 unit student purpose project. Project included a community center, 3 building types, carports, water feature, and gated entry points. Entitlement included merger, special shading issues, and regular ARB approvals as well as Cal Trans involvement and PG&E relocations. 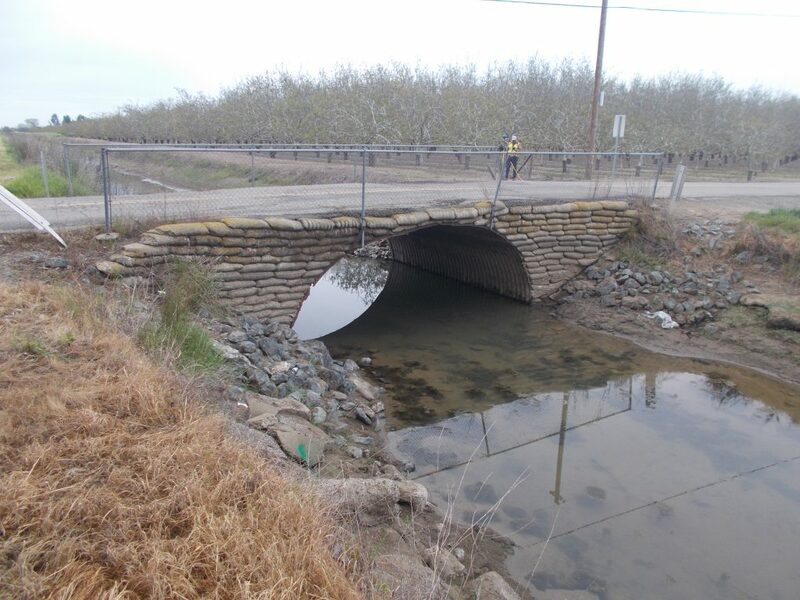 NorthStar’s objectives with this project were complete replacement of a structurally deficient bridge crossing over the Sutter Extension Water District Canal with a pre-cast concrete arch span bridge and roadway improvements for road approaches to bridges. 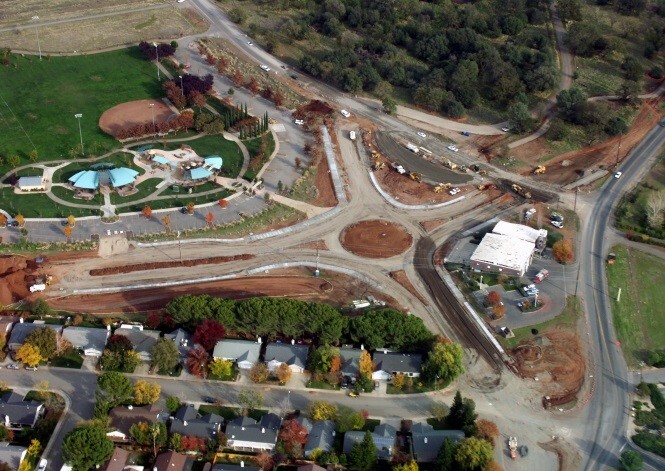 This project utilized NorthStar’s expertise in topographic surveying, environmental clearances, hydraulic modeling, bridge design, roadway design, right-of-way services, and geotechnical investigations. As part of the Bridge Investment Credit, part of the CalTrans Local Assistance Highway Bridge Program, all submittals satisfied CalTrans requirements. A ConTech precast concrete bridge was utilized to cross the Canal. Existing roadway approaches were widened, and new roadway shoulders, as well as CalTrans approved safety guardrail barriers were added. This bridge is the only access to several residents and community outreach and coordination is key to project success. This project is also on an accelerated schedule to optimize construction bidding and allow for construction when there is no flow in the canal. 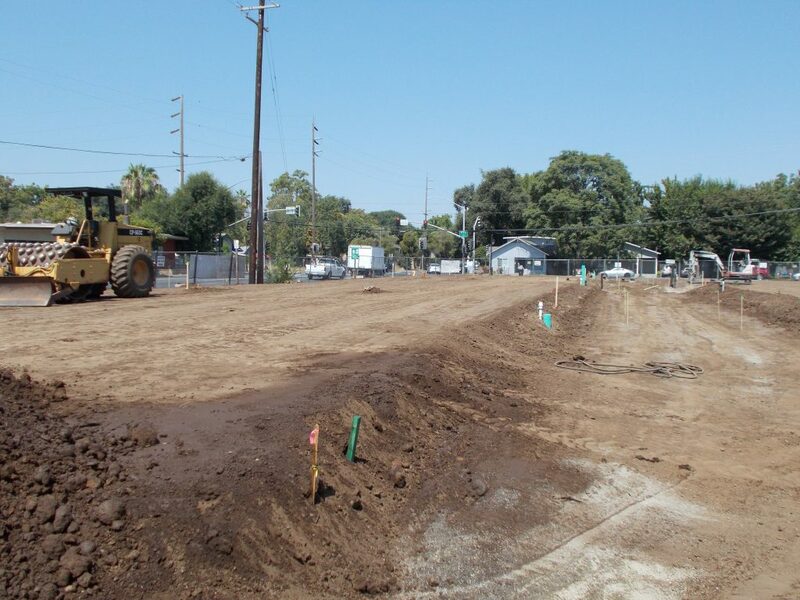 This project includes regulatory permitting and the preparation of both CEQA and NEPA documentation including an Initial Study/Mitigated Negative Declaration, Natural Environment Study, Biological Assessment, Wetland Delineation as well as a Section 404 Nationwide Permit, Section 401 Water Quality Certification, Streambed Alteration Agreement, and an Incidental Take Permit from CDFW for identified endangered species. 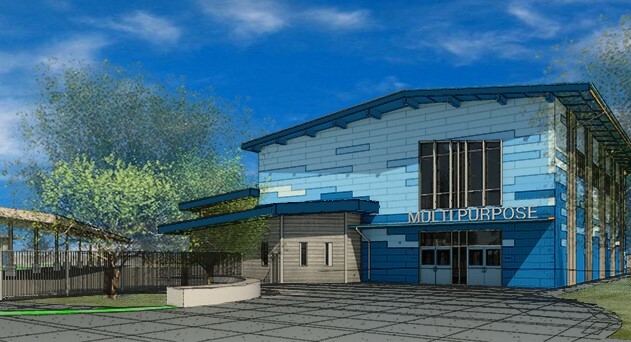 DLR Group headed the design team for this 12,000 square foot multipurpose room, 8,000 square feet of new classrooms, 30,000 square feet of existing building moderation, and 66,000 square feet of new playground area. NorthStar prepared the site civil work which included modifying existing site improvements to accommodate the increased size of the building. 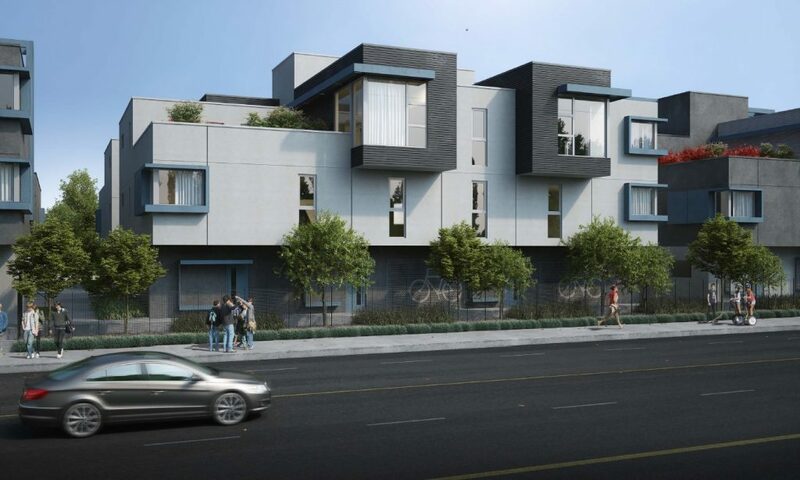 NorthStar prepared full architecture and engineering plans for this 8 unit market rate apartment project. 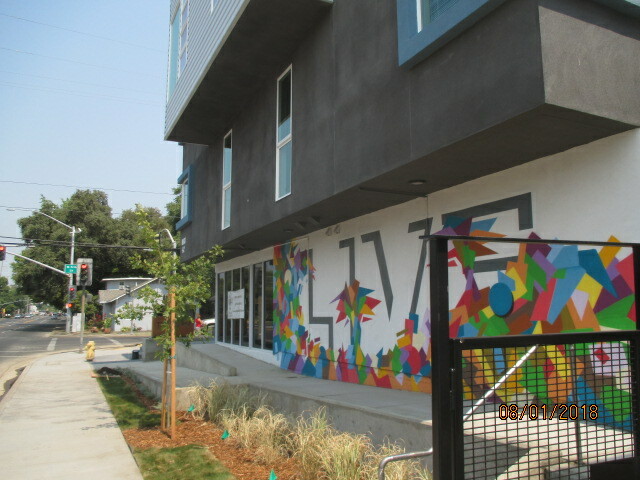 This project included two building types (three story) with parking tucked under apartments. 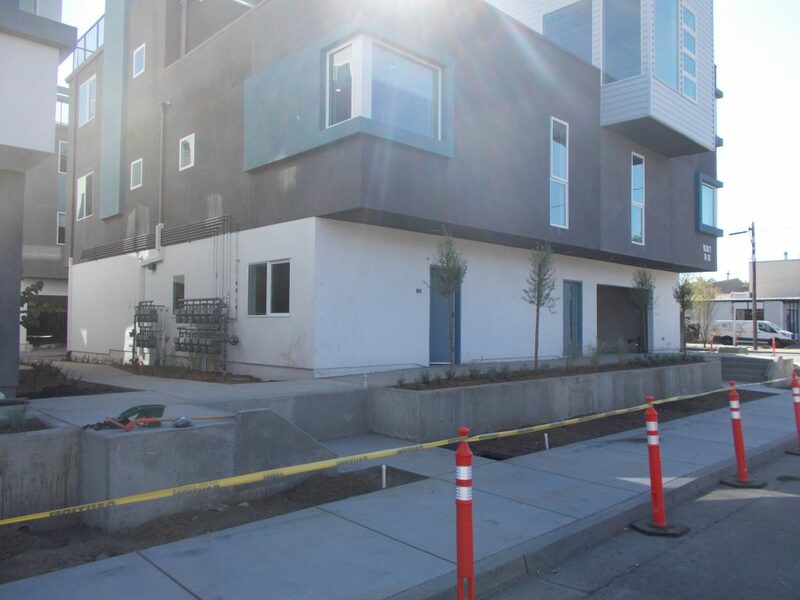 Entitlement required a planned development permit to reduce setbacks and an elevated finish floor to avoid flood zones. 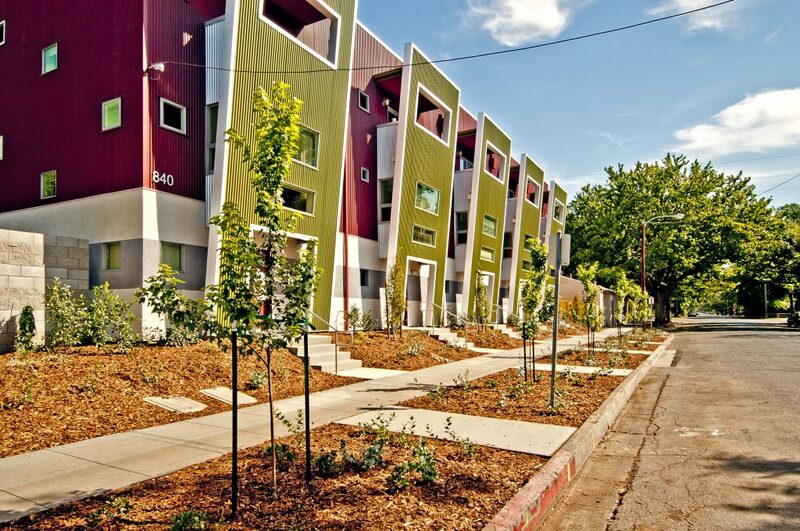 The project won awards for the use of corrugated metal siding and its modern look. NorthStar’s civil engineering services included Plans, Specifications, and Estimate (PS&E) for full roadway improvement design incorporating significant traffic calming components, traffic signal design and modifications, complete topographic field surveys and base mapping as well as in-channel and Right-of-Way surveys, acquisition of high resolution aerial photography, storm drain and sewer design, and culvert extensions at Dead Horse Slough. NorthStar also provided Construction Management Services, including providing engineer’s estimates, prepared bid packages, and responses to RFIs.